While you may be the only person in the room, you are one of many. Every word you’ve written was written before. Every place you’ve visited has been seen by other eyes. The things you experience have been done elsewhere. You’re not alone: in “Berlin 1936” by Oliver Hilmes, an entire city rushes to an end. On the first day of the 1936 Berlin Olympics, composer Richard Strauss is impatient. He hates sports and he hates the tax that’s been enacted for this sporting event. For the hymn he writes on behalf of it, he demands 10,000 reichsmarks, and it rankles him that he ends up taking less. Tom Wolfe has been to Berlin many times, and he couldn’t pass up a chance to see the Olympics there. Berlin is vibrant, friendly, and Berliners love the American novelist. He loves them… until a society matron whispers secrets in his ear. On the second day of the Olympics, Toni Kellner is found dead in her apartment. She was not a social woman – in fact, she was not a woman at all, and Nazi-enforced edicts made her afraid to seek help for her bad heart. Berlin used to have a thriving gay community, but the Third Reich is über-aware of gay men and people like Toni now. Joseph Goebbels can’t stop thinking about the trouble his wife put him in. Not only did she have an affair with a swindler some years ago, but something else recently came to light: the Nazi Minister of Propaganda’s wife was the child of a Jewish man. Jesse Owens won gold. And again. And again. And again. By the eighth day of the Olympics in Berlin , the city’s Roma and Sinti populations are taken from their apartments and moved to a sliver of land near a sanitation field. Most of them will die in concentration camps similar to the one being built just forty minutes away by local train. 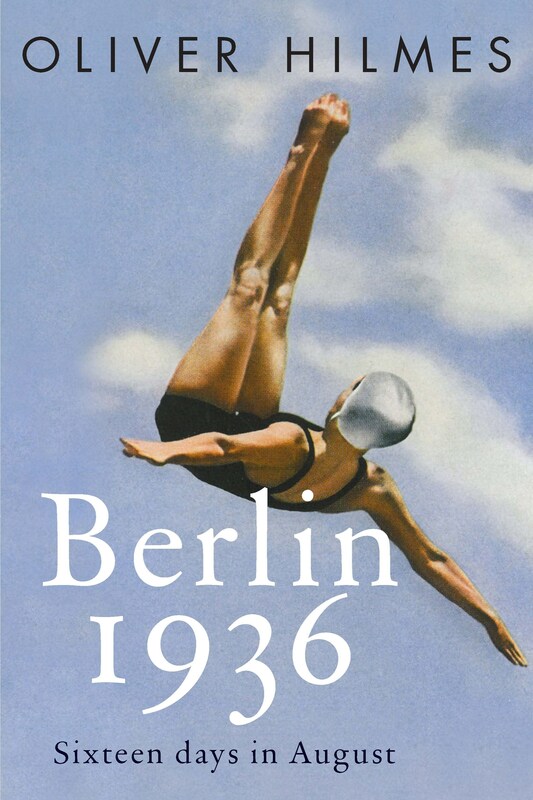 It may seem trite to say that “ Berlin 1936” reads like a novel, but it does. It’s nonfiction that reads like a horror novel, with a swirl of unaware and innocent victims, ruthless killers, and a stunning, invisible stream of ice just beneath its surface.